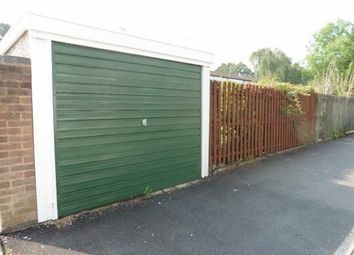 Secure single garage in locked compound on Brookvale Estate, Erdington. 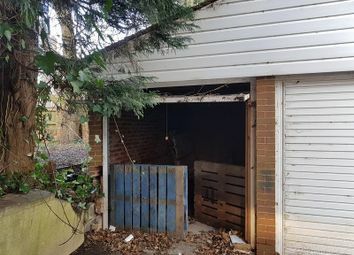 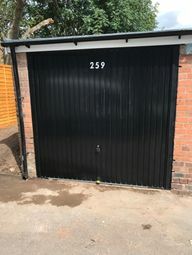 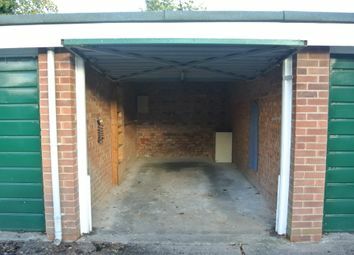 Martin&Co offer for rental this single garage just off the Boldmere Road in Sutton Coldfield. 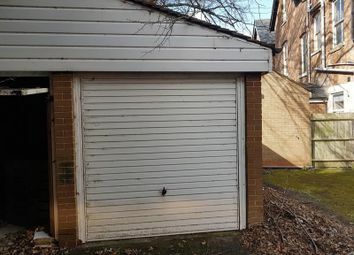 The garage is dry with solid metal door. 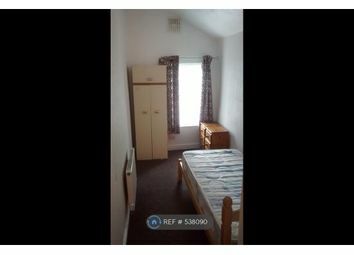 Available for long or short term rent. 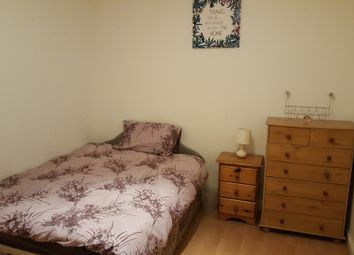 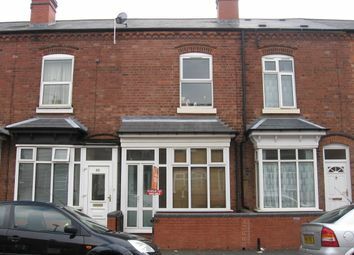 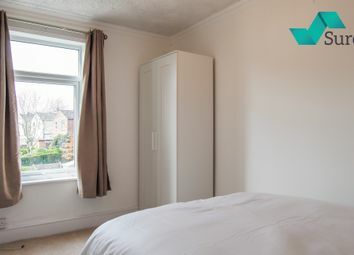 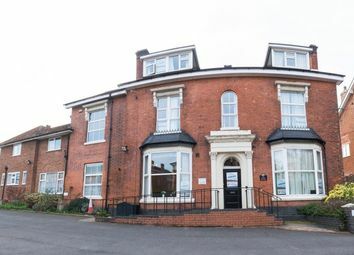 Accomodation suitable for DSS - fully furnished modern room in the Erdington area. 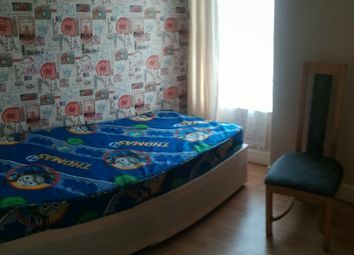 The house share provides weekly cleaning, WiFi, basic food essentials, all toiletries and all bills inclusive. 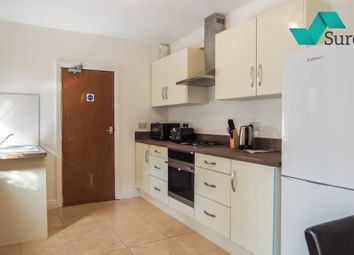 Includes all bills, wifi, white goods & weekly cleaner. 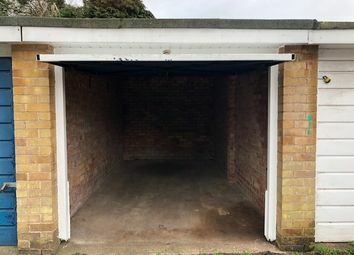 Secure, dry garage to let. 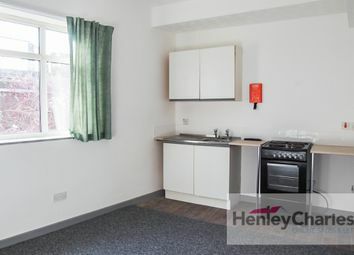 Affordable living space available in Solihull. 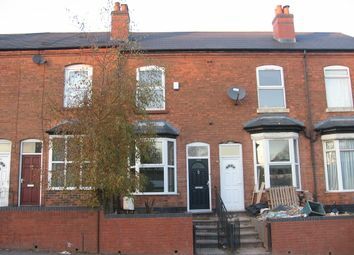 This is a great opportunity to enjoy living in Solihull at a much lower cost. 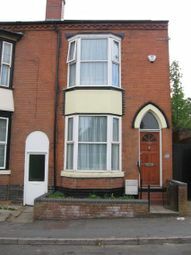 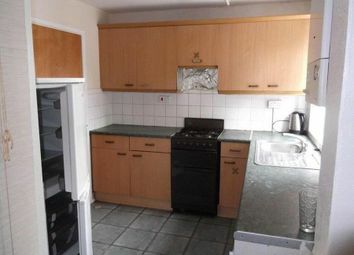 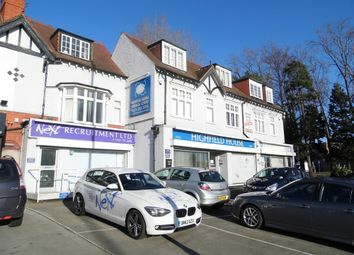 This property is right next to Solihull town centre which has exciting restaurants. 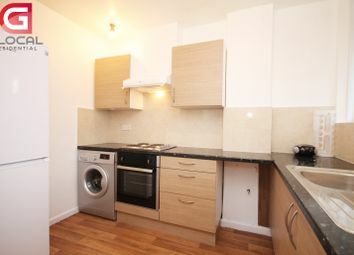 £225 pcm all bills included. 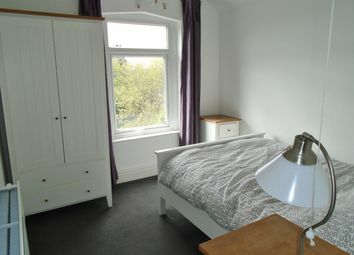 Nice spacious room in a quite shared house with modern kitchen and clean bathroom. 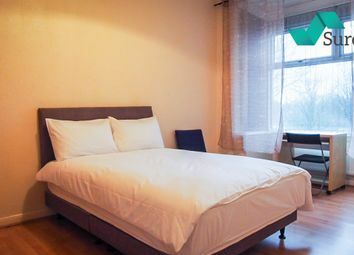 Easy access to public transport and convenience store.